With the rise of multi-core processors, shared-memory concurrency has become a widespread feature of computation, from hardware, to operating systems, to programming languages such as C++ and Java. However, none of these provide sequentially consistent shared memory; instead they have relaxed memory models, which make concurrent programs even more challenging to understand. Programming language implementations run on hardware memory models, so VM and run-time system implementors must reason at both levels. Of particular interest are the low-level implementations of the abstractions that support language-level concurrency—especially because they invariably contain data races. 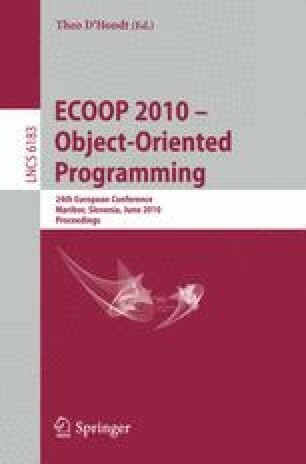 In this paper, we develop a novel principle for reasoning about assembly programs on our previous x86-TSO memory model, and we use it to analyze five concurrency abstraction implementations: two spinlocks (from Linux); a non-blocking write protocol; the double-checked locking idiom; and java.util.concurrent’s Parker. Our principle, called triangular-race freedom, strengthens the usual data-race freedom style of reasoning.